Sandra F. Simmons, PhD, is a Professor of Medicine in the Division of Geriatrics at Vanderbilt University Medical Center. She also holds a secondary appointment as a faculty member in the Department of Psychology at Vanderbilt University. Her background and training is in clinical psychology and gerontology. 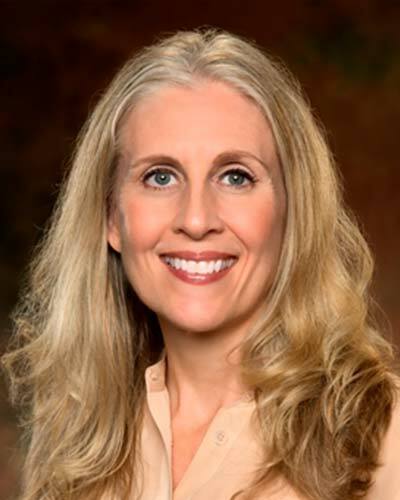 She currently serves as the interim Director of the Vanderbilt Center for Quality Aging and Deputy Assistant Director of Research at the Geriatric Research, Education and Clinical Center (GRECC), Tennessee Valley Healthcare System VeteransAdministration. Dr. Simmons has been the recipient of numerous grants to examine issues in gerontology from the National Institutes of Health and Aging,Agency for Healthcare Research & Quality, Veterans Health Administration and the National Alzheimer’s Association. Specifically, her research foci include clinical interventions to improve quality of care and quality of life for older adults in a variety of care settings including acute care, post-acute care, long-term care and dementia care within assisted-living. Her current research examines interventions to reduce polypharmacy and improve geriatric syndromes among hospitalized older adults transitioning to post-acute care.